I think this question might be best answered by a professional sofer or someone who has written a Torah even once. 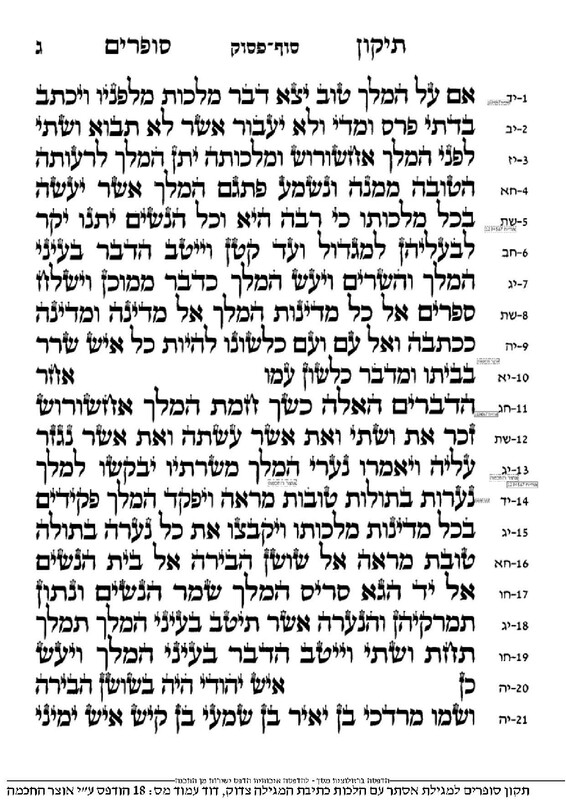 There is a fairly "strong" minhag to place the verse of Ma Tovu at the top of the column. Actually, there are 6 verses that start at the top of the column, though the 1st one, is the first verse of the Torah, so that's easy to do. I learned last week that a Torah need not be written in sequential order. I'm curious what sofrim do to assure that verses like these happen this way. Do they begin writing each of the 6 verses first at the top of a column, perhaps at the start of a new piece of parchment, and then write the rest of the Torah to "fit in" to these verses? How do they accomplish this "feat"? Everyone nowadays uses a pre-printed layout of the whole Torah where whoever designed that PDF thought it through on the computer and made it work. Historically, you could copy from a Torah scroll that had it worked out if you were lucky enough to have one, stretch/shrink letters and/or column widths to get it to work out, or skip out on this custom. Many, many Poskim opposed the second method (see Rama YD 273:6) though it was still quite commonly practiced. See here for a survey of ancient codices and how they dealt with this issue. 1 - As @DoubleAA writes in the comments on the question, Sofrim write from a Tikun nowadays. These Tikun Sofrim were arranged by expert sofrim to conform with many rules, not just the ב*"ה שמ"ו rule mentioned in the question. They"ve been around for many years,even before the computer age. 3 - I know of an old Sefer Torah (written without a tikun), where the sofer "messed up", and realized he needed to get הבאים before אז ישיר as the first word on the column a little too late. He stretched out the letters להאדר"ת in the column before אז ישיר to get הבאים in the correct place. It is kosher, however nowadays many would question any sofer that writes without a tikun.